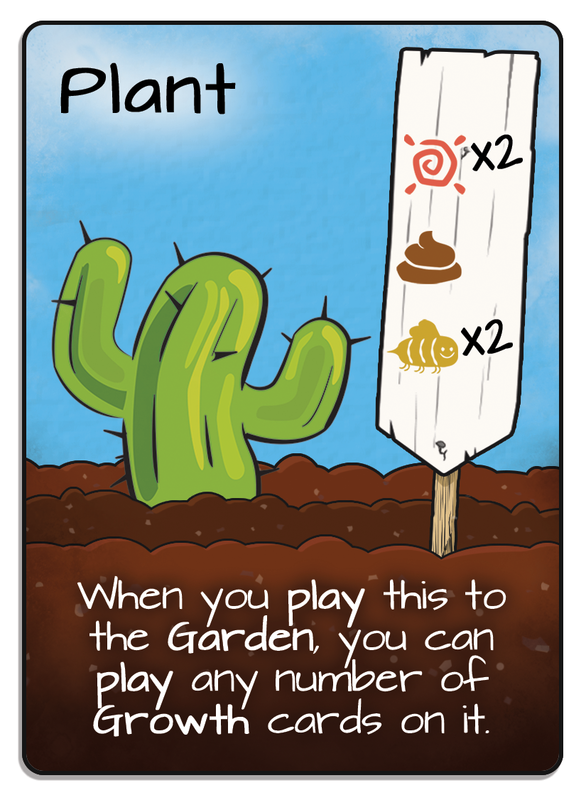 A cooperative gardening game for 2 to 4 players. 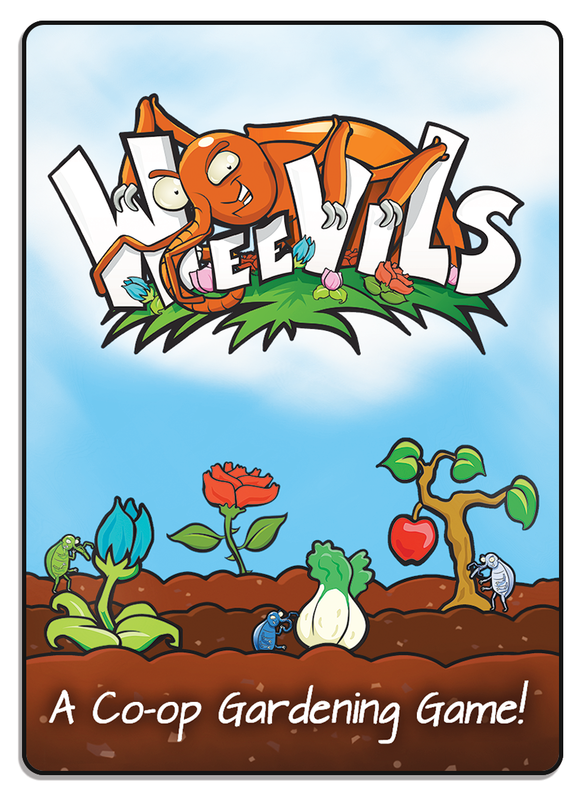 Weevils is a cooperative card game for 2 to 4 players, ages 10 and up. Players work together to grow a beautiful garden in time for the Summer Festival. But watch out for the Weevils… they’ll eat your precious Plants! 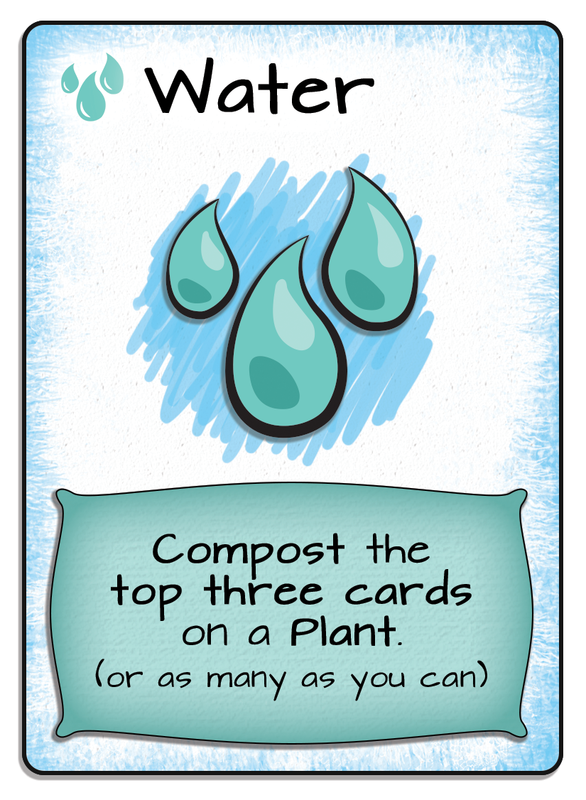 Each round, players take turns drawing, playing cards to the Garden or Compost pile, and discarding from the deck to complete the Growth requirements for Plants. 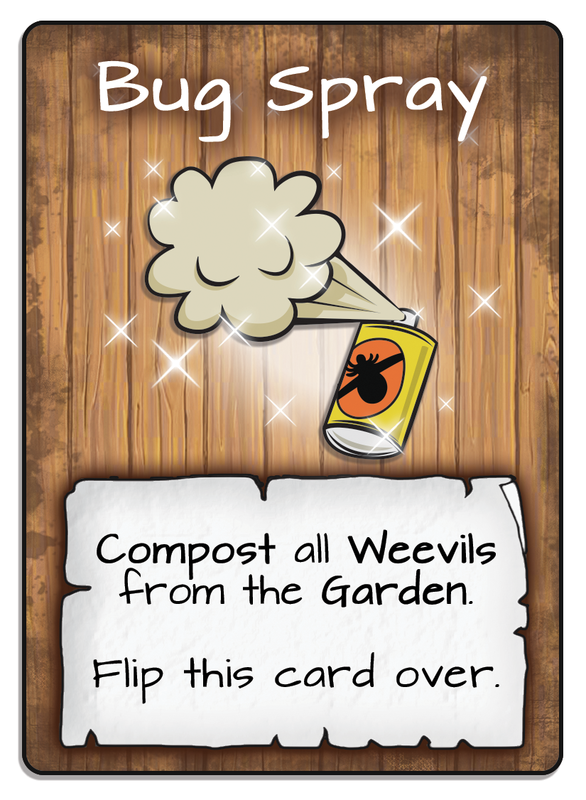 If you reveal a Weevils card, you’ll have to act quickly and strategically to get rid of it before you lose your Plants. 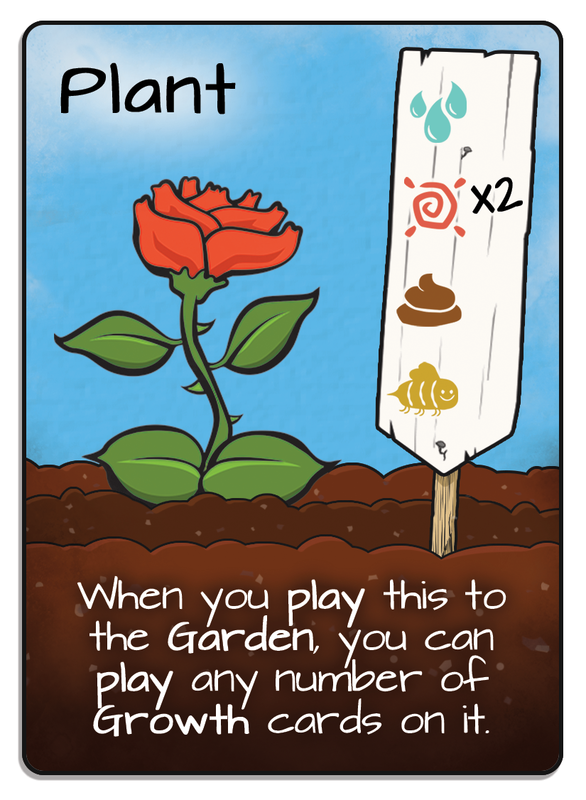 Complete five Plants in the Garden and win, but if the deck runs out, the game ends in defeat! 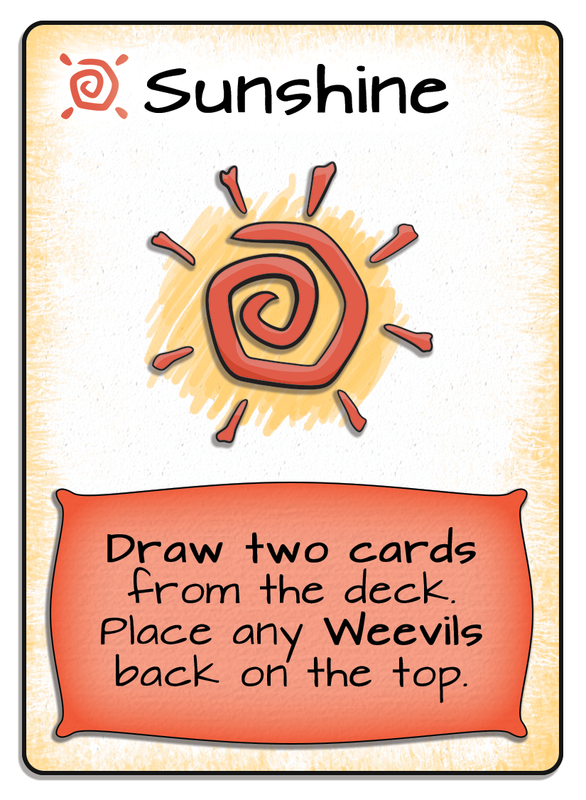 Weevils is a family-friendly game that is appropriate for nearly any age. It takes only a couple of minutes to learn and about 20 minutes to play. 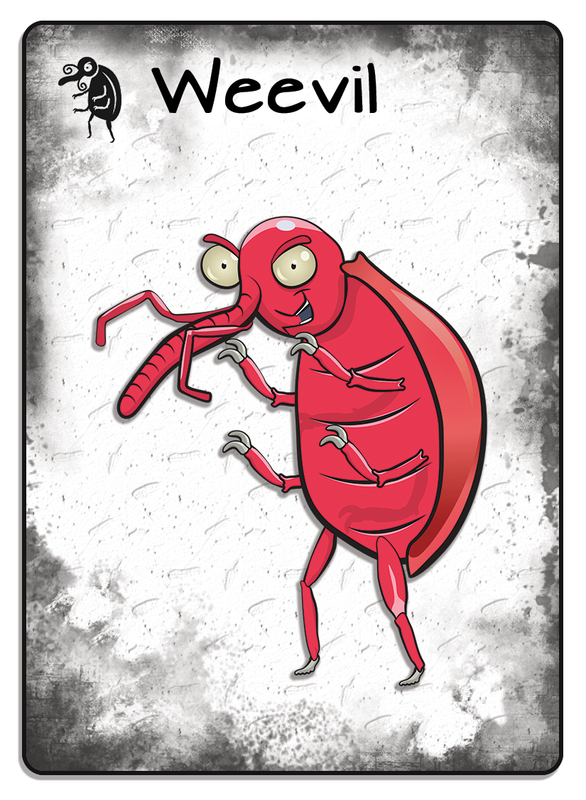 Included in the game are difficulty variants, rules for solo-play, and a scoring mode to keep Weevils exciting and challenging every time. 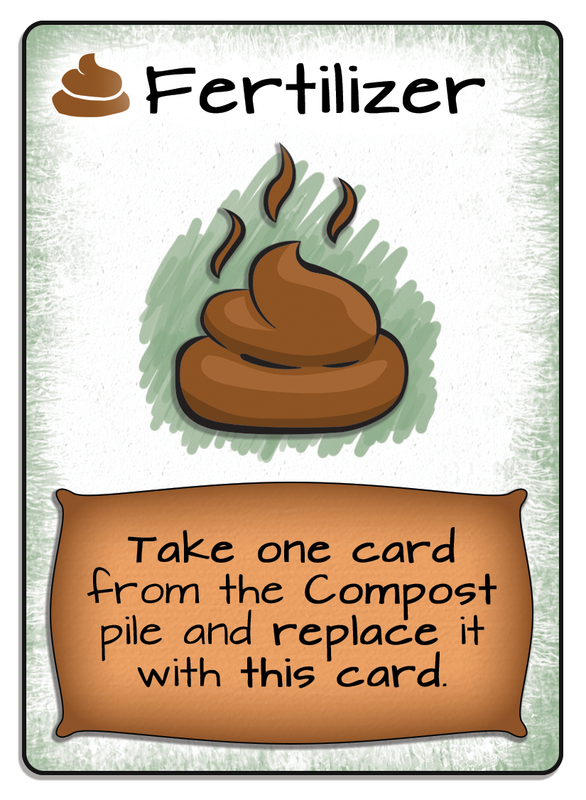 First Edition — Available on The Game Crafter!